AA Robotics works closely with some of the UK's most respected system integrators who place our DENSO and Hyundai robots and our other complementary automation technologies at the heart of their turnkey automation solutions. 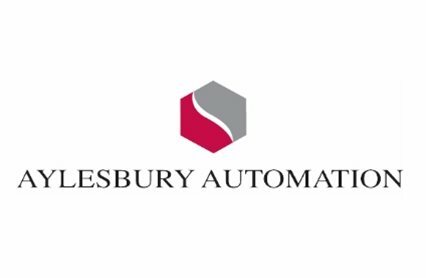 Aylesbury Automation Limited was first formed in 1961. The company evolved quickly to become the leading automation company in the UK - a position it still maintains.